Illuminate your path way with Sunstones! 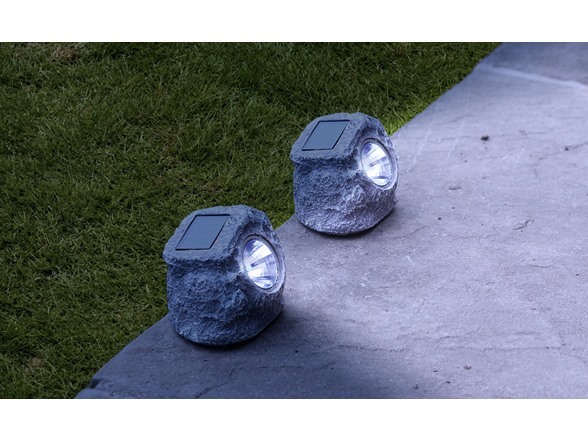 The solar powered led decorative rock lights. 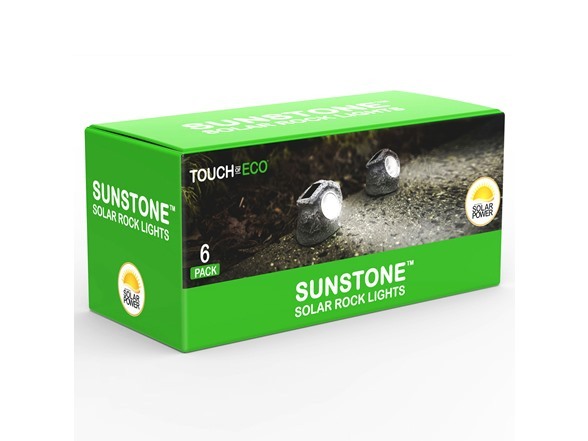 The solar panel charges the Sunstone during the day and automatically illuminates at night. The simple design convincingly imitates nature and ensures safe trips through your yard and garden at night. Plus no wires makes installation a cinch. Just turn them on, put them in a sunny spot and enjoy 6-8 hours of light every night! 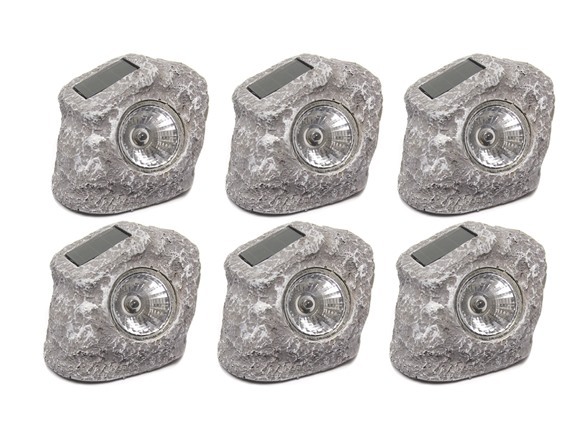 Built to be weather resistant, these lights can withstand rain, snow, frost or sleet ensuring that these stone light fixtures will last for years to come. No assembly or electric required!